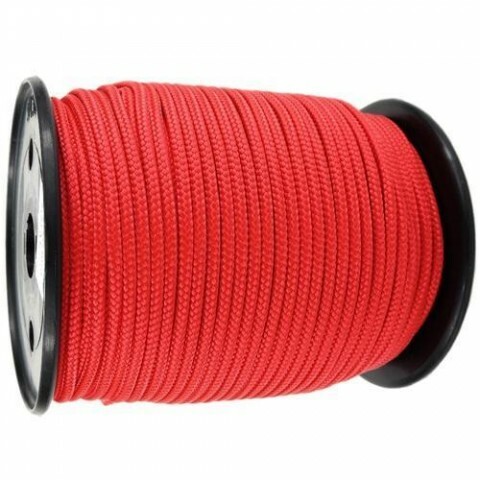 Being a well-reputed supplier in the market, we are offering the superior quality of Red Polypropylene Rope to our precious customers from Rajkot, Gujarat, India. Basically, this rope can be used in rescue operations. This Red Polypropylene Rope is highly demanded in market because of its high-strength, durability, Lightweight, and Technically tested. Available in very cost-effective rates.